U.S. reliance on oil risks the economic costs of disruption in global oil supplies. 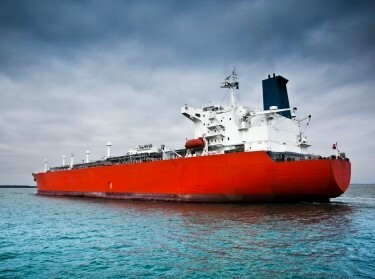 The United States would reduce the national security costs of importing oil by supporting well-functioning oil markets and imposing an oil excise tax. Keith Crane, Andreas Goldthau, et al. Crane, Keith, Andreas Goldthau, Michael Toman, Thomas Light, Stuart Johnson, Alireza Nader, Angel Rabasa, and Harun Dogo, Does Imported Oil Threaten U.S. National Security?. Santa Monica, CA: RAND Corporation, 2009. https://www.rand.org/pubs/research_briefs/RB9448.html.